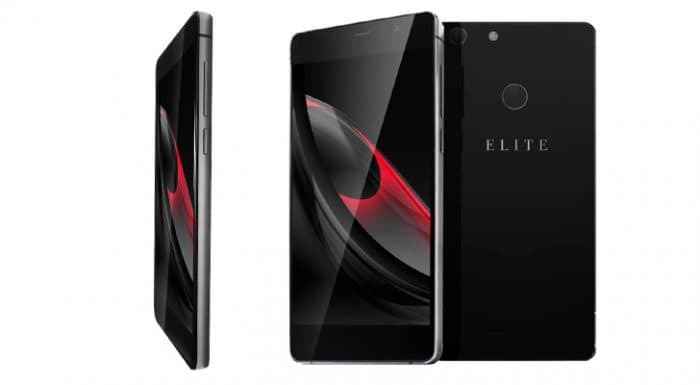 Home spawned Swipe Technologies, has launched Elite Max as their latest flagship offering following the launch of Elite Star earlier this year. The device features a 5.5-inch (1080 x 1920 pixels) IPS display and runs on Android 6.0 Marshmallow. It is powered by a 1.4 GHz octa-core Qualcomm Snapdragon 430 processor coupled with 4 GB of RAM. The glass bodied handset further packs 32 GB of inbuilt memory supporting expandable storage up to 64 GB via microSD card. It sports an integrated fingertip sensor that supports intuitive unlock feature. Fired up by an 3000 mAh battery Elite Max supports a hybrid dual-SIM (Micro-SIM + Nano-SIM) configuration. On photography front it houses a 13-megapixel rear camera with LED flash and PDAF (phase detection autofocus) and an 8-megapixel front camera. It can further record Full HD videos at 35 FPS. Connectivity options include 4G LTE include Wi-Fi 802.11 b/g/n, Bluetooth 4.1, USB OTG, and Micro-USB, GPRS/ EDGE, Wi-Fi, Stereo Max speaker. The device comes equipped with a 'Zip Charge' attribute where users can charge for 15 minutes and talk for 120 minutes. The smartphone priced at Rs. 10,999 would be available in Onyx Black variant and can be bought exclusively via online retailer Flipkart. If the retailer claims are to be believed Elite Max will be eligible for Jio Happy New Year offer.